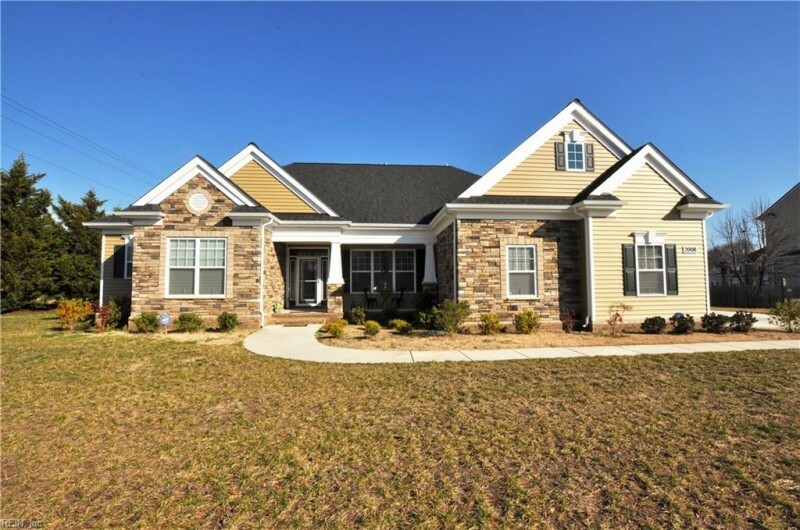 Send me more information about the listing at 2008 Fieldstone, Suffolk, VA 23434, MLS# 10239759. This 4 bedroom, 3 bathroom home located at 2008 Fieldstone, Suffolk, VA 23434 has approximately 2,579 square feet. It is currently listed for $449,900 and has a price per sqft of $17,445. This home is currently Off Market under the MLS#: 10239759. This listing is provided by RE/MAX Prime.